Here at Budlandia we work to provide our customers with quality flower and amazing products, with something for everyone. Our mission is to help our customers navigate this growing and ever-changing industry with care and compassion. 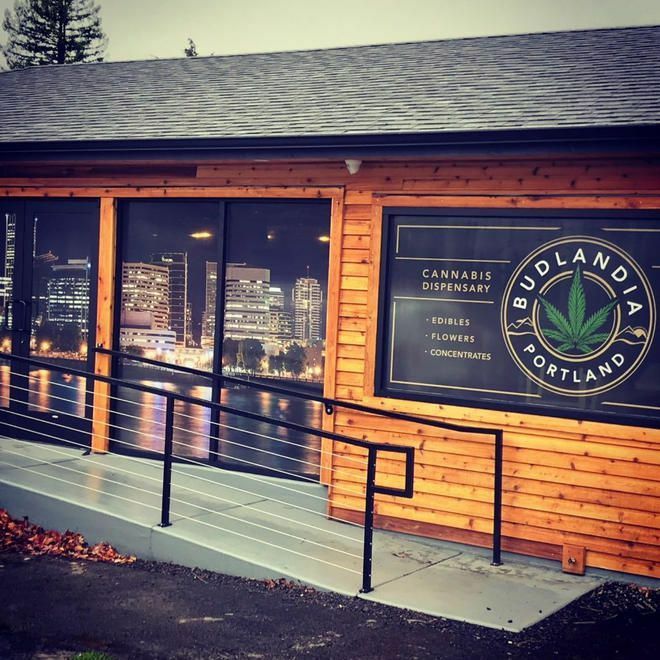 Whether you are a recreational user or if you participate in Oregon's Medical Marijuana Program, our Budlandia team members will ensure that you leave our dispensary satisfied and pleased with your purchase. 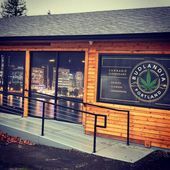 We are the best Cannabis dispensary in SE Portland and we are proud to serve the neighborhoods Foster-Powell, South Tabor, Mt Tabor, Montavilla, Richmond and are located just off Division. Budlandia has established many relationships with local vendors as well as product producers from all over our great state. 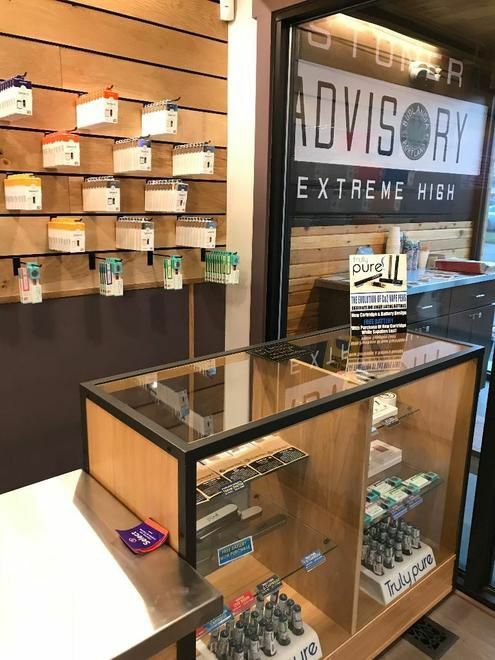 When considering marijuana products for our dispensary we look for businesses who produce flower, edibles, concentrates, and extracts, with the consumer in mind. With quality and excellence being our vision for all of our inventory. Our team is comprised of several stellar budtenders who offer knowledgable suggestions and recommendations to our growing customer base. With years of Experience between them, they bring an unrivaled perspective to the industry and the medicinal properties of marijuana. Come down to Budlandia today to browse our shelves and meet our incredible team, we look forward to seeing you!